twin Intense 1000 S/C ,#6 Dry sumps / 125 Mph plus ..on pump gas .very reliable power package . Color GPS ,stereo system etc.. 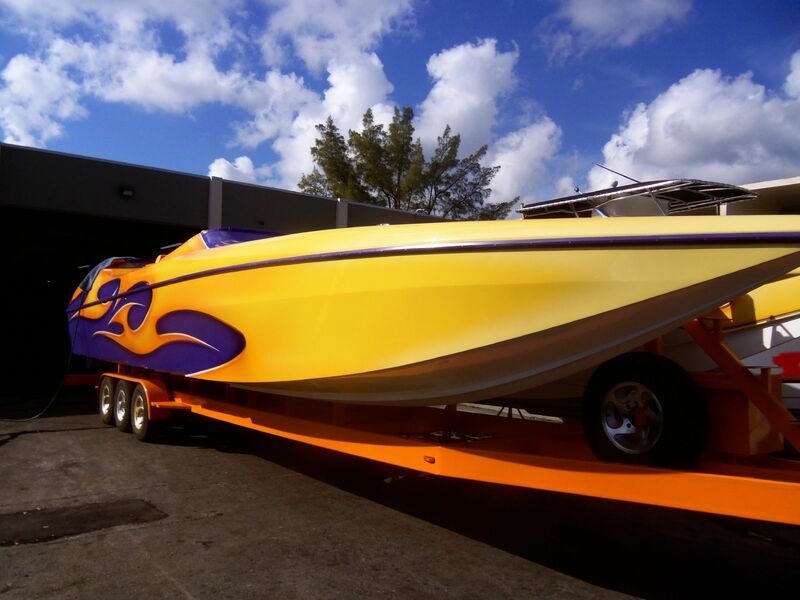 This boat Must be sold " accepting all serious offers"
Heritage trailer ,props & more .